Arwood Waste offers both front-load, rear-load, and roll-off commercial compactor dumpsters. 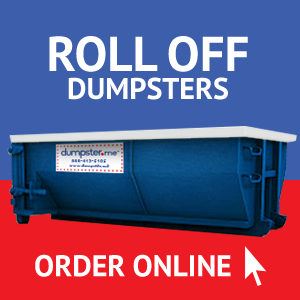 With their heavy-duty construction and sturdy design, our dumpsters are ready for any industrial task, big or small. We can provide expert advice on placement, weight limits, hazardous material and other waste management issues. The experts at Arwood Waste can help keep your site up to the highest standards. Ask about our free waste analysis when you call 941-312-2744. Boca Grande & Myakka City from our Sarasota Service Center. See the Sarasota County Rates below. 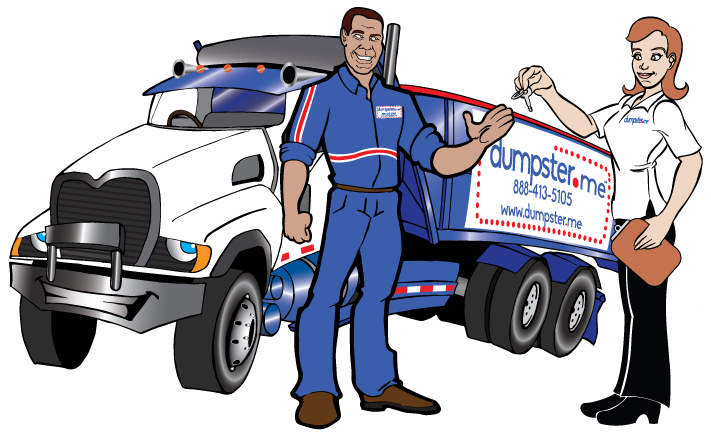 AW Dumpsters provides the lowest cost dumpster rental in Sarasota and Manatee counties. Arwood Waste Dumpsters provides roll-off dumpster rentals for residential customers, contractors and commercial businesses. 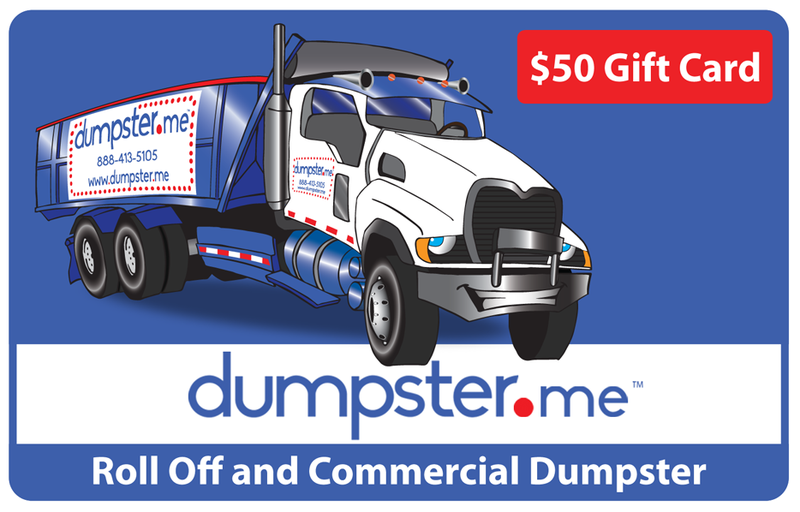 Rent a dumpster for a home clean-out, yard waste clean-up, demolition, new construction, remodel, roofing job and more. Dumpster & Potty rental are simple! 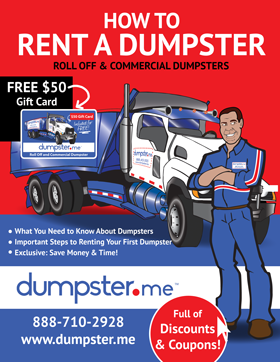 To rent a dumpster today in the Sarasota & Bradenton area, call (800) 477-0854. Sarasota, FL Roll-Off Construction Dumpsters, Commercial Dumpsters,Portable Toilet, Temporary Fencing, Restroom Trailers, Septic Pumpouts, Potable Onsite Storage Rental and Curbside Waste Collection and Carting! www.awwaste.com 1(800) 477-0854. Keeping You and the Environment Safe The new Global Garbage Man Day slogan “Keeping You and the Environment Safe”http://www.garbagemanday.org/ captures the true mission of these individuals. It also strikes at the heart of why we celebrate the women and men in the waste management industry. Performing their jobs day in and day out with excellence keeps our local communities and the world at large safe and clean. Many people may not realize the enormous environmental impacts of recycling programs or how their local sanitation workers are positively impacting the world’s environment. Why do you Love Your Garbage Man? Because they are “Keeping You and the Environment Safe”! Join Team TAKE OUT THE TRASH http://www.letstakeoutthetrash.com/#scream Use hashtag #TAKEOUTTHETRASH on Social Media platforms, follow us on Instagram, YouTube , Facebook, Twitter and SnapChat and go out of your way to speak to your local sanitation workers when you are out and about. Take Control of Your Own Destiny. Join the Dumpster.me Team! 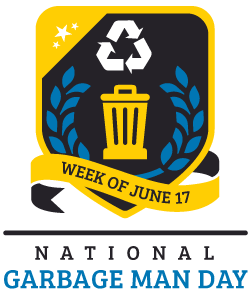 ​ Sarasota County collects, processes and disposes of different types of waste with a focus on recycling and sustainability. Waste education is emphasized through citizen involvement and focus on increasing customer satisfaction. Stewardship of resources and controlling operating costs are key priorities. ​ Garbage is collected from more than 147,000 residential units and from 6,000+ commercial customers through a franchise agreement with Waste Management. The contract includes curbside collection of residential garbage, recyclable materials and yard waste. In addition, tires, motor oil and filters, bulk items, white goods and old electronics are collected curbside. Sarasota County has mandatory recycling. The residential collection program in the unincorporated county is supported by non ad-valorem assessments on all real properties while businesses pay for service directly to the franchise hauler depending on level of service needed. Curbside recycling processing in Sarasota County is managed under a contract with ReCommunity. ​ Certain Florida Statutes and Operating Permits mandate the collection of certain waste streams. The ultimate purpose of household hazardous waste programs are to provide a safe solution for household hazardous waste disposal. ​ The Central County Solid Waste Disposal Complex (CCSWDC) is centrally located within Sarasota County in Nokomis and accepts residential, municipal and commercial garbage from the unincorporated areas of Sarasota and from three municipalities (cities of North Port, Sarasota and Venice). The CCSWDC includes a county-staffed scale house, a Citizens Convenience Center, a construction and demolition debris recycling facility, a yard waste processing area, tire processing area, white goods (scrap metal) area and other landfill operations support facilities. Landfill operations are supported by the tipping fees collected for processing and/or disposal of materials received. ​ The Green Business Partnership (GBP) is open to all businesses in Sarasota County, regardless of type or size. Certified Green Business Partners make an extra effort to operate in an environmentally responsible manner by implementing verified core and elective GBP program standards in waste, energy and water reduction measures, while increasing recycling and conservation practices. As with any purchase, informed shoppers get the best deal. That’s certainly the case when it comes to renting a dumpster for construction debris, roofing, concrete, or household junk. Here are a few tips that help you become a more informed customer. National Waste Provider AW Waste, Inc. Copyright © 2019 Dumpster.me. All Rights Reserved. Or, use your gift card.